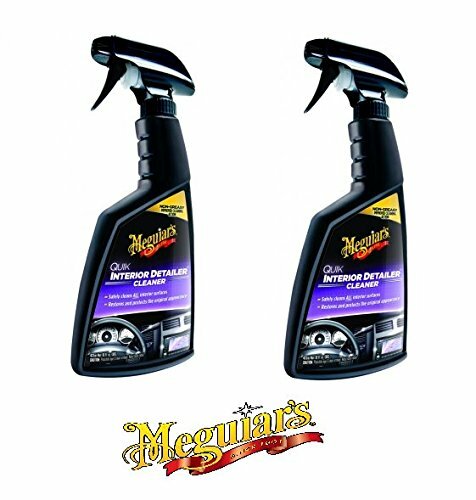 Meguiar’s premioum car care: improved cleaning effect, refreshment and maximum UV protection on all surfaces. 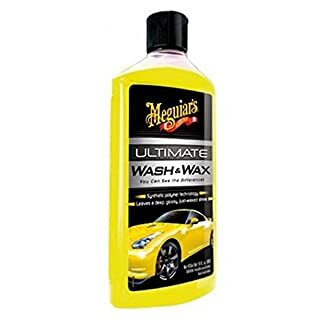 A unique care and cleaning product for all surfaces in the car interior. Suitable for leather, vinyl, plastic, plastic, dashboards, Hi-fi and DVD equipment. 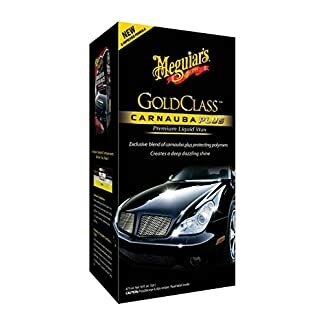 Car Care Meguiar’s: Improved cleaning effect, revitalisation maximum UV protection on all surfaces. & # X415; in unique grooming and dry cleaning product for all surfaces in vehicle interiors. 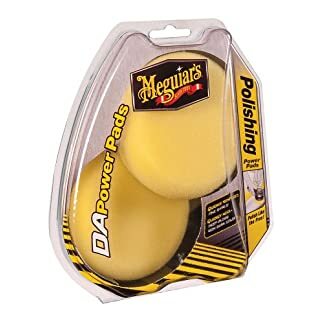 Suitable for leather, vinyl, plastic, plastic, fittings boards, Hi-Fi and equipment. Quick processing time and lightning-fast delivery.